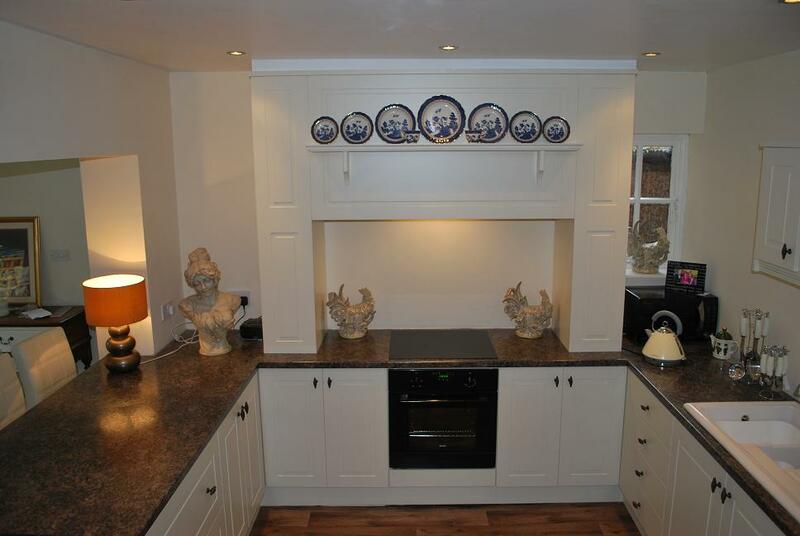 Our kitchens start from as little as £3000. but whatever the cost, the quality of products used, remains the same. In the vinyl wrapped range of doors, you can choose any style in any colour for the same price, this does not include high gloss colours which carry a 30% surcharge. We have a vast array of worktops to choose from, from all of the leading suppliers including melamine, granite and solid wood to the latest eco friendly bamboo. We also supply appliances from most of the popular leading brands at trade prices.